Some common Resume / CV do's and don'ts? Some common mistakes to avoid? This is for general knowledge and for the benefit of all of us. We have a lot of senior members with a lot of experience, so I hope their knowledge and wisdom help us all. This is for general knowledge and for the improvement of all of us, as most of us, atleast at random situations start making mistakes, consciously or subconsciously during an interview. Share your experiences, tips, lessons or anything related to job interviews, which you want to share with us. Everyone should participate and share their precious knowledge and experience. Some other useful relevant threads: Thanks for stopping by, you are all awesome. Have a good day! These points are repeated over and over, and yet job seekers don't take them seriously. Seriously, take these tips very seriously. I have done a lot of hiring and it takes me just a few seconds looking at a CV to make out whether I'm looking at a generic CV blasted out to every job opening, or a well-thought out tailored one catering to the job description I posted. Generic CVs almost always get rejected. Tailored ones are always singled out for further review. If you blast out a generic CV, you'll be rejected at most places with a few seconds. Spelling and grammatical mistakes are always a turn off. If you can't take the effort to correct with all the spell and grammar check tools available these days, I would expect the same sloppiness from you on the job. The mistake most people make is that they try to apply to 100 jobs a day. You'll get rejected with a few seconds in 95 of them. 5 might review your CV a little further, but will most likely still reject them. Tailer your CV to describe how you match the job description. Don't lie. Just focus on your experiences and skills that match the job description, remove the irrelevant details. 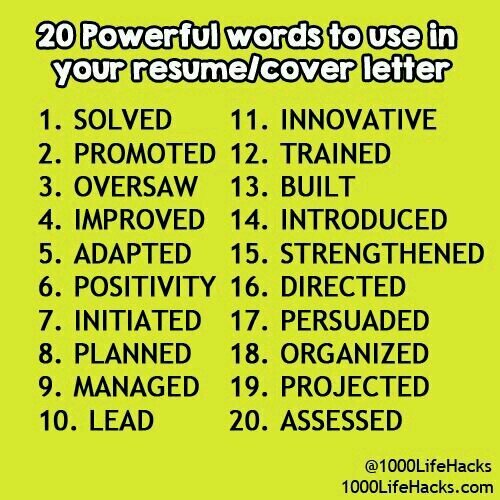 Send out the CV with the cover letter stapled together (or email). I personally prefer just plain paper without any packaging. It's easier for me to manage. Wait 4-5 days, then follow up. It's ok to follow up once, but don't annoy the people you intend to work with. Do this and I guarantee you that all your CVs will at least get properly read by someone rather than just scanned and discarded.